March 29, 2019, the free-will offering dinner will begin at 5:30 p.m. and the auction will follow at the Dordt College Rec Center in Sioux Center. 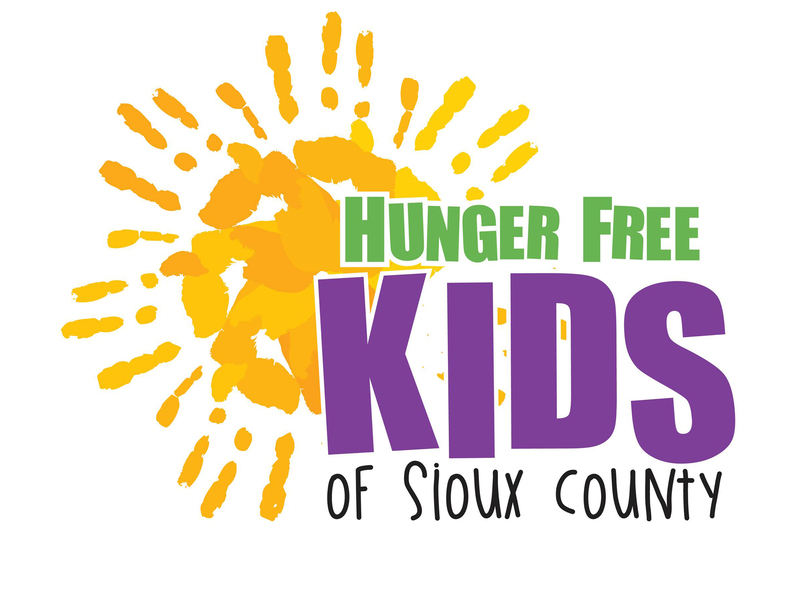 Hunger Free Kids of Sioux County seeks to provide local support for local efforts and innovations to ensure all children in Sioux County receive adequate nutrition to thrive. Hunger Free Kids of Sioux County funds Sack Pack programs in local Sioux County schools and supports other community efforts that feed food to insecure children and families. Approximately 85,860 Sack Packs have been delivered in Sioux County since 2010. Over 16,000 Sack Packs are needed per school year in Sioux County alone. Currently, there are 4 Sack Pack Programs in the county: Sioux Center, West Sioux, Boyden Hull, and MOC- Floyd Valley.